Following Season 5’s NYFW debut. 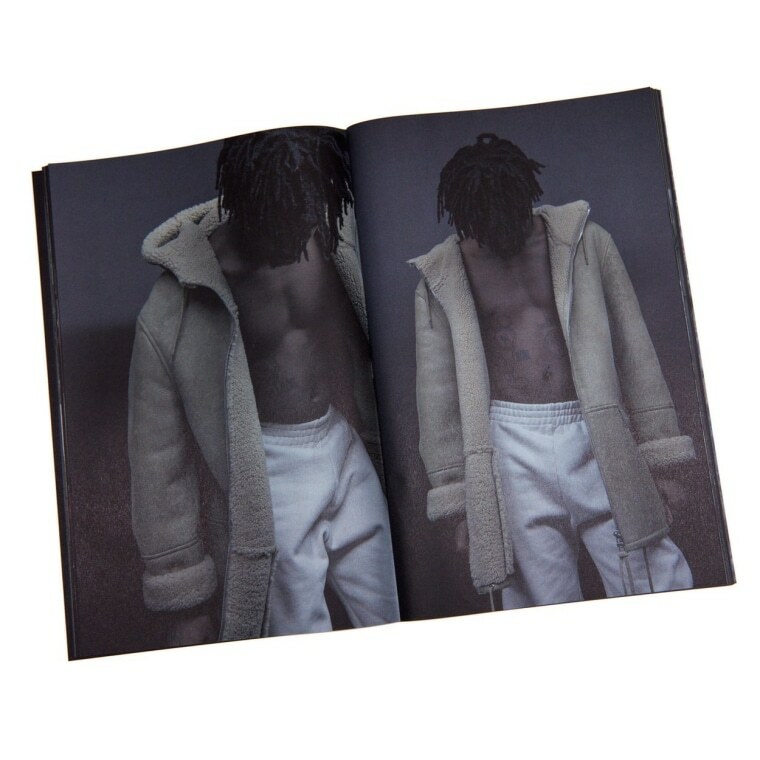 Yeezy Season 5 debuted today at New York's Pier 59, and to celebrate, Kanye has also shared a zine commemorating his Season 4 collection. 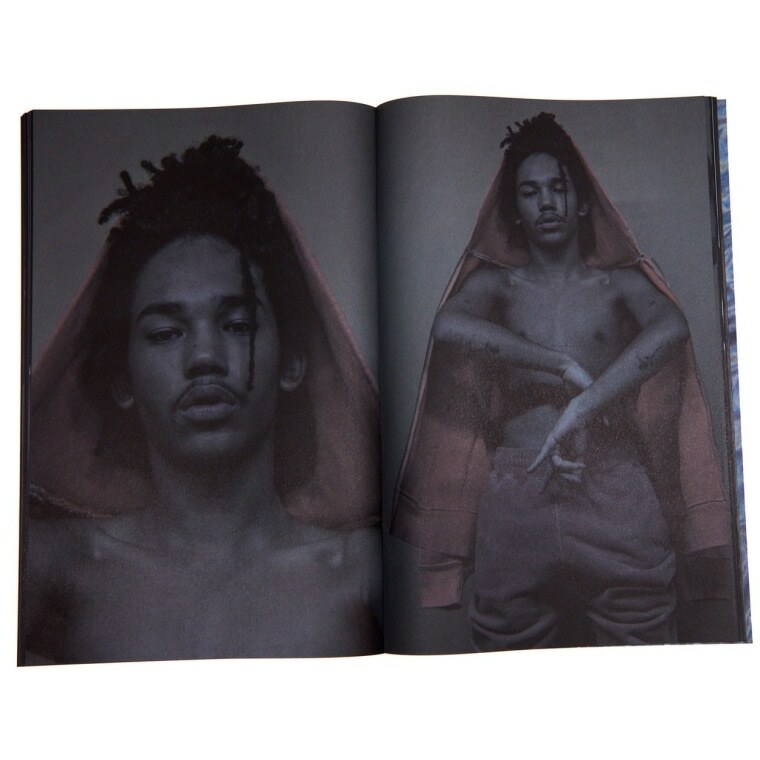 The zine retails for $80, and features past and present Yeezy models like Teyana Taylor, Playboi Carti, Luka Sabbat, and styling from A$AP Bari. You can buy it now from the Yeezy Supply site here. You can also take a closer look here, via Dazed.